Despite a turbulent year, Huawei has had massive sales success according to figures now released by the company itself. In 2018, Huawei sold more than 200 million smartphones, cementing its place as one of the top three manufacturers in the world. The 200 million figure includes both Huawei and Honor — the sister brand to Huawei — phones, and is an impressive rise from the three million phones Huawei sold in 2010. This represents an annual growth of 66 percent. Analysts place Huawei as the world’s number two smartphone manufacturer, in front of Apple but behind Samsung. Samsung has not revealed the amount of phones sold in 2018. According to Strategy Analytics, Samsung’s sales figures fell during the third quarter — between July and September — by 13 percent, compared to Huawei’s 32 percent growth to 51 million devices. Samsung, even with its poor overall performance, still sold 72 million. While helping it catch Samsung, Huawei’s growth is equally key to keep it ahead of Apple. The same Strategy Analytics report shows Huawei’s global market share to be 14.4 percent. Apple is very close behind with 13 percent. Huawei’s 2018 premium smartphones have been well received. 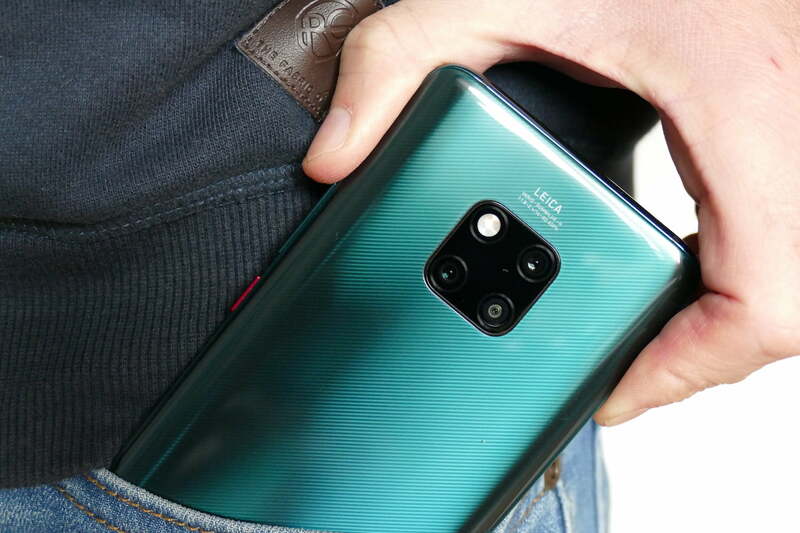 The P20 Pro and the Mate 20 Pro have both been praised for their excellent cameras, with the Mate 20 Pro selling five million phones in only two months. In China, the Nova series have proven popular too. The Nova 3 is the most popular selfie smartphone of the year, says the company in its press release. Honor’s contribution to the 200 million is likely to be sizeable, although the press release doesn’t breakdown the split between the two brands. Honor is China’s number one brand of smartphones sold online, and has been increasing its presence internationally. In mid-2018, Honor’s own growth reached 150 percent year-on-year internationally, selling three million Honor 10 phones alone. Growth is in the many hundreds of percent in Europe and India. Huawei’s success in 2018 has not been easily achieved. Most notably, the high sales figures have come with a minimal presence in the U.S., continued allegations over ties to the Chinese government sparking concerns over the use of its 5G network equipment, plus most recently the arrest of the firm’s Chief Financial Officer Meng Wanzhou, and the related political strife. It’s not letting all this, or its sales success, affect its ambition for the coming year. For 2019, Huawei has already promised a folding smartphone that will connect to a 5G network, and rumors are gathering around the forthcoming P20 replacement, known currently as the P30.